Hooked On Solar is proud to offer the industry’s finest technology in all of our installs. 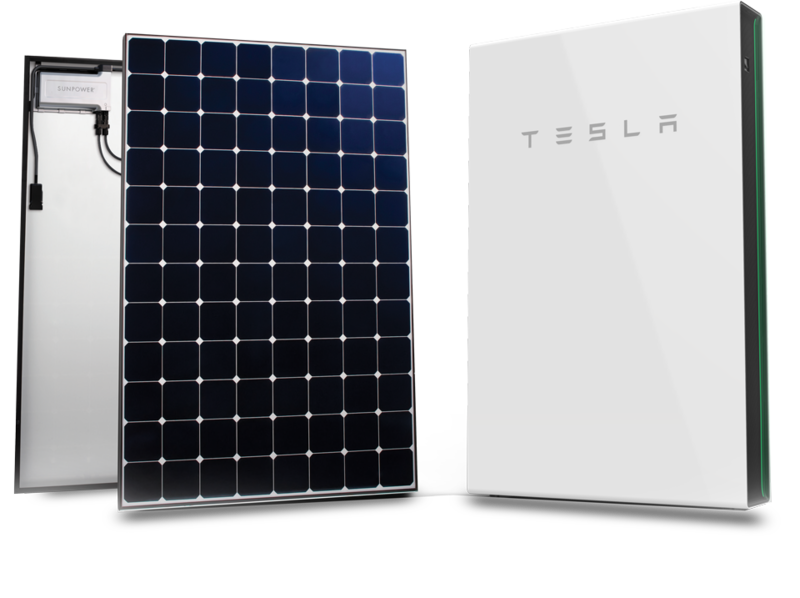 With the combined power of Sunpower® solar panels industry-leading output and Tesla® Powerwall II technology you can enjoy immediate savings and the peace of mind that comes with true energy independence. Industry-leading efficiency means more power and savings per available space. With fewer modules required and hidden microinverters, less is truly more. Hooked on Solar is proud to offer Sunpower Solar Panels which outperform the competition by over 60% in energy production over the first 25 years. Combined with our 25 year manufactures warranty and you have the most secure solar panel on the planet. Since 2009, We have helped thousands of home and business owners reduce their carbon footprint with state-of-the-art SunPower® technology. Our professional team consists of system designers and installers who love what they do and are attentive to every detail, ensuring each system is designed and installed to the highest standard.